The UK driving test has been around for over 80 years. There are a lot of myths surrounding it. We bust the most common ones below in our video. Don't believe everything you hear about the driving test. Learn from your driving instructor and be careful what you listen to from others. Myth 1: Driving slowly and overly cautious is a good thing? You might think that constantly driving slowly will impress your driving examiner into thinking you're a safe driver and not a racing driver, but actually your examiner wants to see you driving confidently and at a speed that is appropriate for the conditions and the road you're on. Driving slowly and overly cautious when it would be safe to drive at the speed limit could encourage drivers behind to overtake in dangerous places. Make sure that you drive slowly where appropriate. Myth 2: You're provided with a car for the driving test. Unfortunately not true. You have to provide a legal car for the driving test. There are certain requirements. 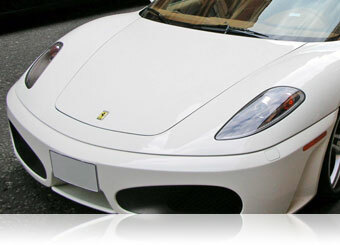 Most people take the car that they've been learning in, for example their driving instructors car. 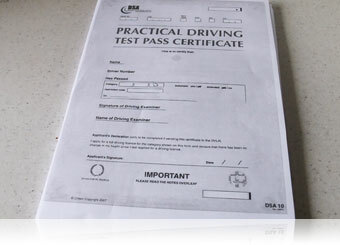 Myth 3: Don't take your driving test on a Friday as they haven't got any passes left. This is a common myth along with there's a pass and fail quota. If you fail your driving test then there's a very good reason and you'll probably realise yourself as soon as you make the mistake. It's also easier for an examiner to give you good news rather than bad and less paperwork! Myth 4: Getting stuck in traffic wastes time. 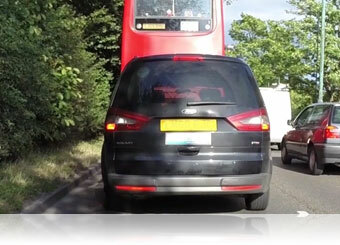 Normally your driving examiner is good at avoiding traffic jams. But if you do get stuck then you could expect your driving test to go on for longer. Myth 5: Stalling during your driving test is an instant fail. Not necessarily true. If you haven't stalled in a dangerous situation or somewhere that affects another road user then restart your car and you might not fail because of it. If you persistently stall then that would be a problem. 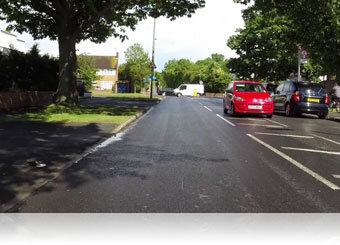 Myth 6: Fail your driving test for taking the wrong turn. If you miss the road that you were meant to take then don't panic. Your examiner will direct you back on route and you won't get any faults. Just make sure that you don't do a last minute turn as that could be dangerous. 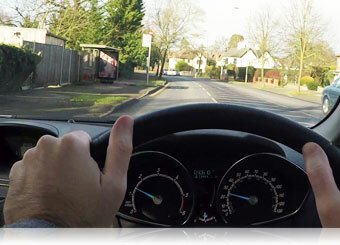 Myth 7: Crossing your arms when steering on your driving test is a fault. Believe it or not, crossing your arms during your driving test is not a fault. 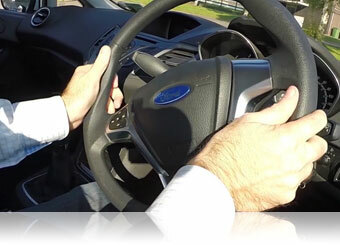 Although the pull-push method of steering is the recommended and safest way of steering, your driving examiner is more interested in how accurate and precise your steering is. 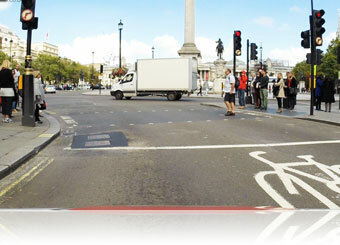 If you turn left and swing out wide for example then that would be a driving fault.